Ride a stunning new e-bike – by Lamborghini | Car News, Reviews, & Pricing for New & Used Cars. 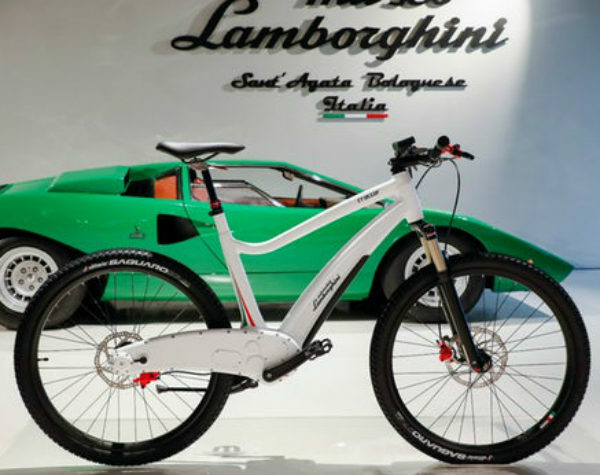 Italian supercar-maker unveils its first ever E-Bike collection at the Sant’Agata Bolognese museum. These e-bikes are fit with advanced technology, conceived, designed, and built entirely in Italy in collaboration with Italtechnology. 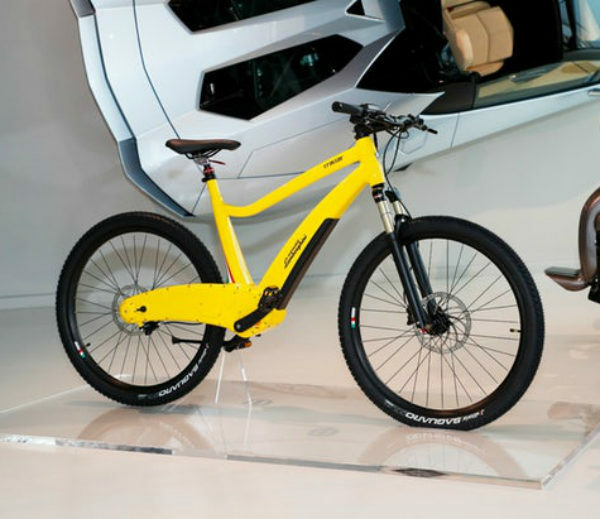 After five extensive years of research and feature technological innovation, cutting-edge design, and four international patents, automaker Lamborghini launches their first E-Bike at the company’s museum in Sant’Agata Bolognese. The E-Bikes will be available in two versions: (1) a mountain bike for a dynamic lifestyle and outdoor activities, and (2) a road bike dedicated to efficiently achieve the maximum speed by current regulations the ultimate road performance that efficiently reaches the maximum speed by current regulations. Lamborghini’s Ad Personam program that’s offered on its supercars will also be available on these bikes, which will give the owners a choice to customize the scheme for their E-Bikes with paint colours otherwise reserved for Lamborghini automobiles. The two versions of E-Bikes will be available online and selected specialized retailers worldwide in May. Prices and specific specs are to be advised by the company. Next articleSafe Driving Quiz – Will You Pass Or Fail This Test?